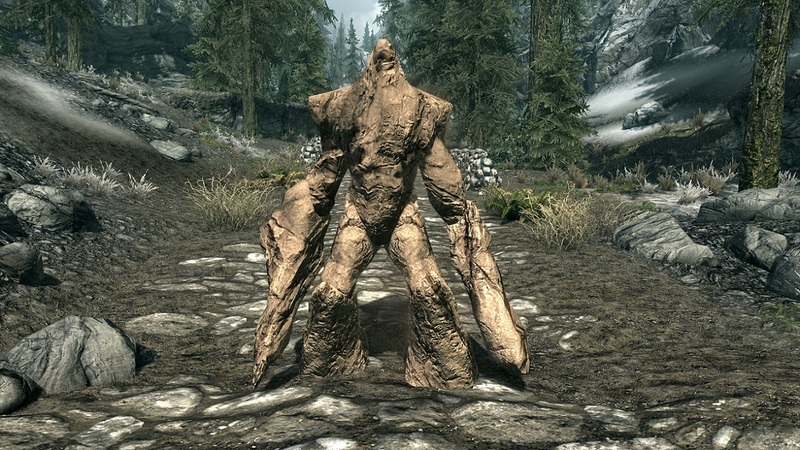 Skyrim Nexus, reaperix. 3 Dec 2015. 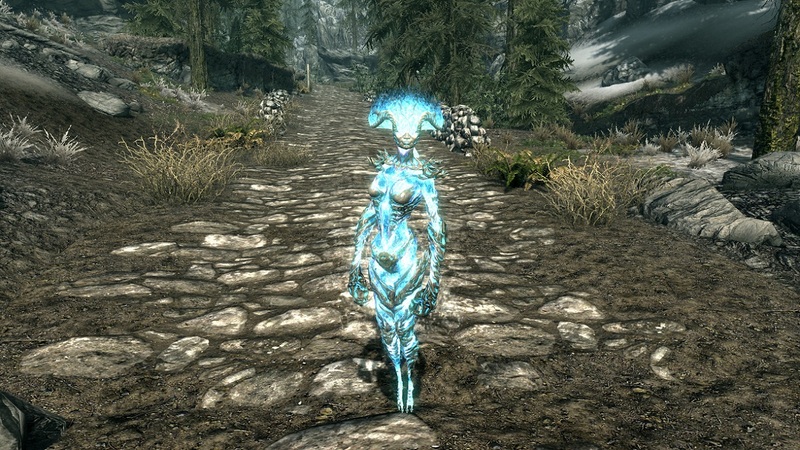 Elemental Destruction Magic. 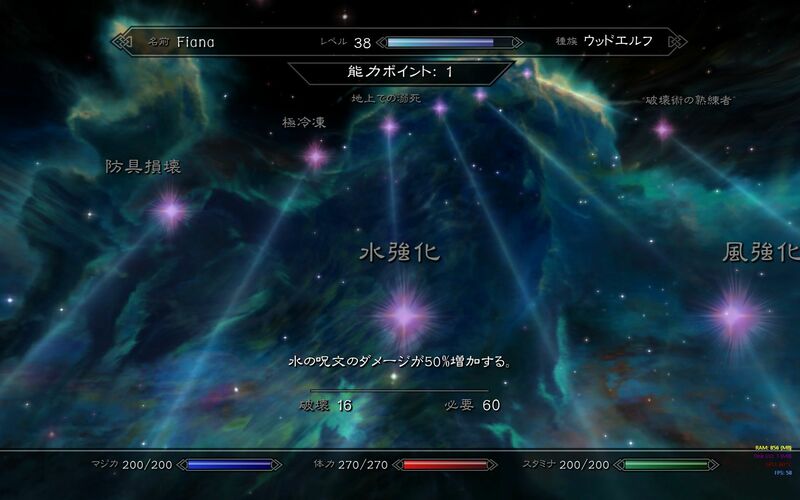 26 Sep 2015 <http://www.nexusmods.com/skyrim/mods/69474>. 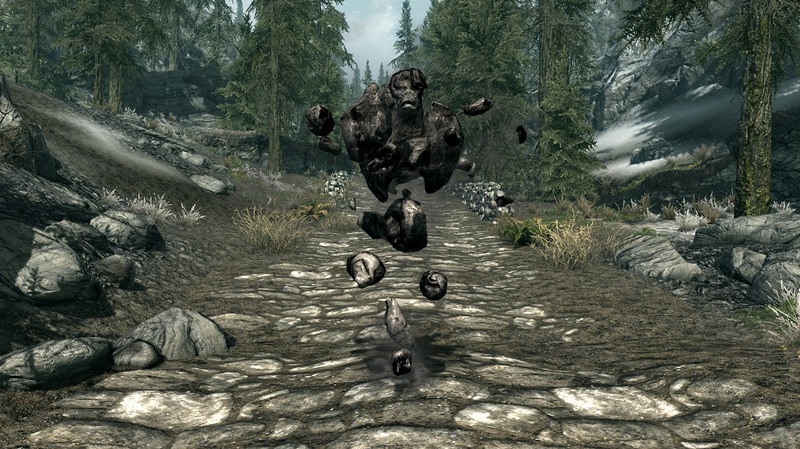 This version of the mod doesn't contain perks for the new spells, but you can increase their power through the vanilla perks. 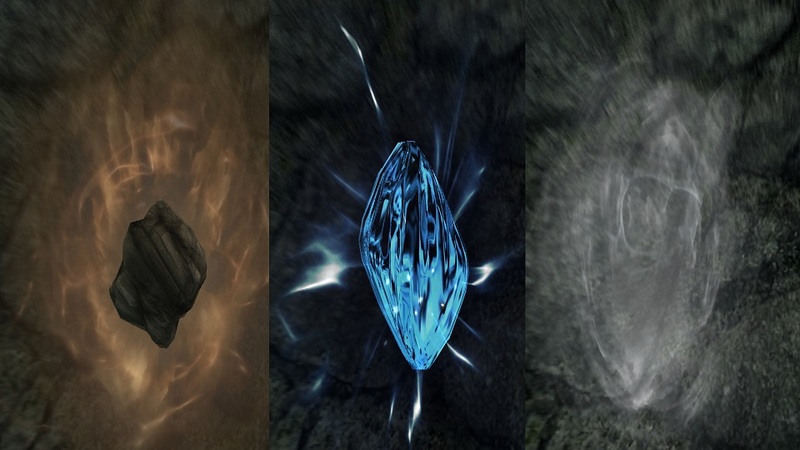 Earth, water, and wind spells benefit from the Augmented Flames, Augmented Frost, and Augmented Shock perks respectively.